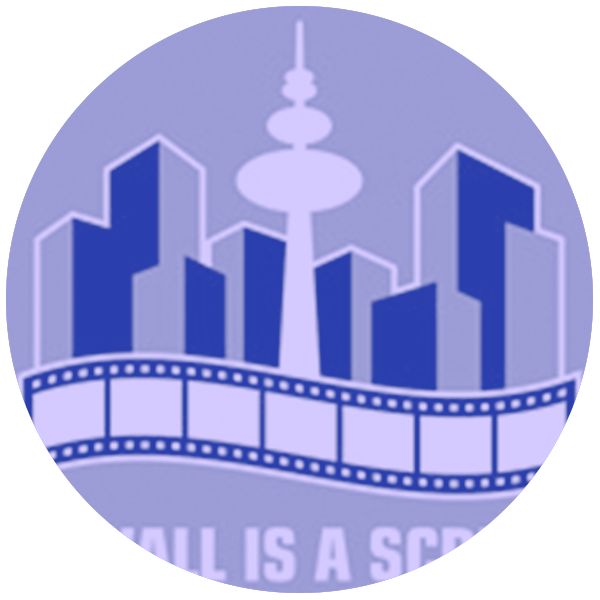 A Wall is a Screen is a combination of short film open air and city tour; creating a new context for the moving image. Using mobile projection equipment A Wall is a Screen transforms the public space into a pop up open air cinema. The audience just follows the projection team to unknown places and locations; where architecture and film create an extraordinary symbiosis with surprising results. It takes advantage of the ‘nightly downtime’ in the vitality of the down town area. It is a combination of a guided city tour and a film night. The group of participants walks through downtown and stops at bright walls where short films of various genres are shown. After the end of one film, the group continues on to the next wall and film. The selection of films for the individual event depends on the thematic focus. Previous events succeeded through comprehensive international research as well as cooperation with local filmmakers. International films were shown with films created by students of art schools. There’s no competition at this festival.